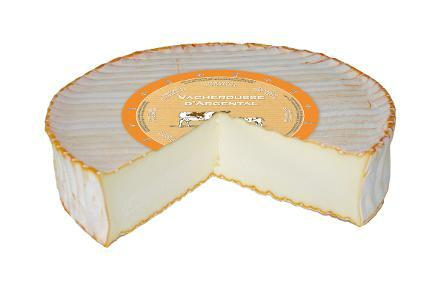 Vacherousse, literally meaning red cow is a pleasant surprise. It has an orange washed rind and delicate sweetness that balances the buttery, creamy intensity. Serve with fresh crusty baguette.